ANDREW M. MOORE TREE SURGEON LLC. Serving the Centre Region since 1975! Andrew M. Moore Tree Surgeon, LLC will help save you time from the first phone call through project completion. From tree pruning to stump removal, our experienced arborists have your tree needs covered.. One call does it all! You can place your trust in our reliable and experienced service. Andrew M. Moore Tree Surgeon, LLC can definitely find the right solution for you! 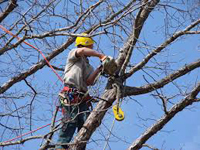 Our highly trained and experienced arborists have worked in nearly every type of situation. Andrew M. Moore Tree Surgeon, LLC provides professional Tree Care Services that are individually tailored for your tree needs. 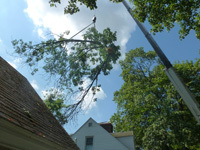 Expert tree removal of all size trees, including full cleanup. A good structure of primary branches should be established while the tree is young so that less corrective pruning is required as they mature. For mature trees, pruning is needed to remove dead and dying branches to maintain plant health and safety. Although there are different ways to remove stumps, using a stump grinder is the fastest way to remove a tree stump. 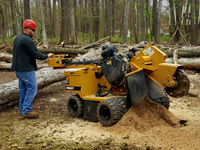 Our stump grinder is a specialized piece of tree-care equipment designed to grind tree stumps and tree roots. Often, a tree is too close to a structure to be safely removed in the traditional manner. 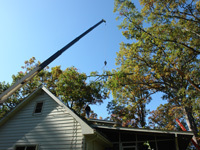 We use a crane to safely and professionally remove very large limbs and trunks and lower them to the ground. We are happy to work with you and your insurance company. 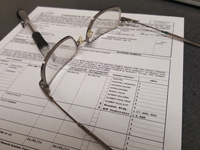 After evaluating the damage to your trees and/or your property, we will submit a written report for insurance purposes. 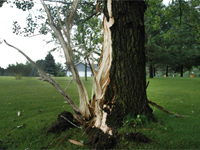 Our company can safely remove lightning-damaged trees after a storm. Full clean-up of all debris is part of our service. "I have been fortunate to be a part of the State College community for 30 years and during that time I have had an opportunity to get to know and interact with Andy in a variety of situations. I first got to know Andy during my undergraduate years as a student athlete here at Penn State through extended family who frequently used Andy's services to care for trees on their property. Upon graduating from college and spending a very short stint exploring the NFL ranks I returned to the State College area and was employed by Andy while seeking out career options in my field of study. Ironically, I secured my first job at the University in 1989 and fifteen years later purchased my first home in the borough which ended up being the very home of my aforementioned extended family, and since becoming the owner of this property I personally have called on Andy numerous times to care for my trees. I have always known him to be prompt, fair in terms of cost and very thorough from beginning to end with every job. In addition, I have always considered Andy to be a friend as well and he is someone that I would enthusiastically recommend to anyone seeking a professional arborist." Associate Director of Development and Alumni Relations, The Pennsylvania State University. "Our Park Hills property has been under the diligent professional care of Andrew M. Moore Tree Surgeon for over 25 years. Andy and his team of professionals have provided advice, care, and maintenance to over 100 large hardwood and softwood trees found within our property. These fine people have serviced this canopy in such a fashion as to minimize late fall and winter damage and otherwise encourage the health and vigor of our specimen trees. And when nature and the weather have worked against us, Andy and his crew have been immediately available within hours to remove any debris and dangerous breakage. I've watched his men work within 100 foot trees and marveled at their ability to remove broken branches and otherwise prevent further damage to our plantings and real estate. They're hard working people who enjoy their profession and provide utmost respect to their clients. We're fortunate to have such a dedicated company in our Centre Region." 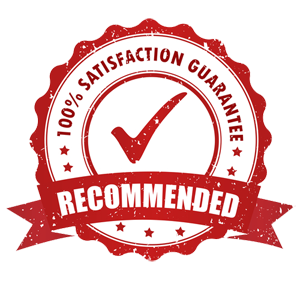 "We are pleased to recommend, without reservation, Andrew M. Moore, Tree Surgeon of State College. From the consultation process, to planning, delivery of service, and cleanup, Andy and his team deliver excellent, knowledgeable and professional services. We have been more than satisfied customers since 1977. Recently, when falling trees severely damaged our home as a result of an unanticipated early autumn snow storm, Andy and his team provided prompt emergency services which minimized additional damage to our home. After assisting countless other homewoners in our area, they returned to complete the clean up under very trying conditions. We look forward to our continuinag personal and business relationship with Andy and his team as we plan for additional tree services on our property." 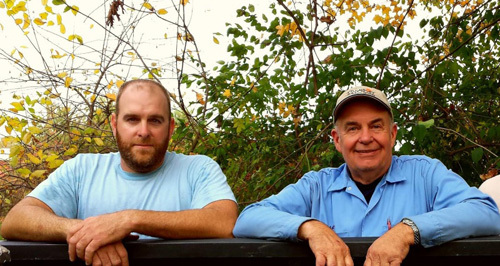 Andy Moore is a Pennsylvania State University graduate and a Certified Arborist with over 40 years' experience. Co - owner Rob Berfield is a Certified Arborist and graduate of The Pennsylvania College of Technology with over 15 years' experience. Providing outstanding Tree Care Services to our clients comes from Andrew M. Moore Tree Surgeon, LLC's dedication to the three underlying principles of professionalism, responsiveness and quality. Don't take chances with your beautiful trees in inexperienced hands. Our arborists' only goal is to deliver a finished product or service exactly as specified. Andrew M. Moore Tree Surgeon, LLC's arborists are certified, highly trained and have the most experience in the area.